RHODE ISLAND'S 1.1 percentage point decline in its unemployment rate from September 2016 to September 2017 was the third-largest among the states. Next articleR.I. 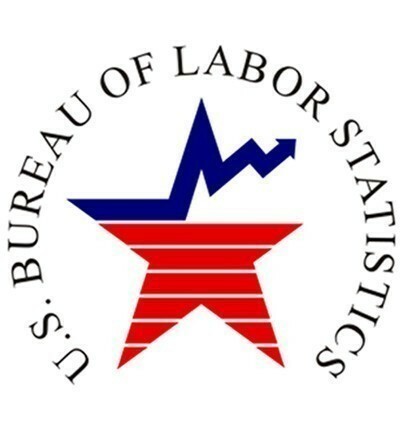 percentage growth for construction jobs second highest in U.S. in Sept.